This Hardware Resources Cabinet Hardware – Elements Naples Pull 176SN from Builders Surplus is top of the line in cabinet hardware. 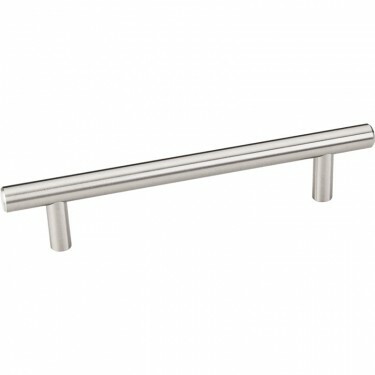 The Metal Material, Satin Nickel finish and stylish design make for a beautiful comination. Using this cabinet hardware in your kitchen design and renovation will add the perfect finishing touches to your kitchen cabinets. This product will last for years to come and will stay up to date, no matter how the trends may change. Find it in our Louisville, KY or Newport, Ky Location which also serves Cincinnati, OH. *Price may vary by store location. Hardware Resources one of the premiere manufacturers of kitchen and bath products and accessories. 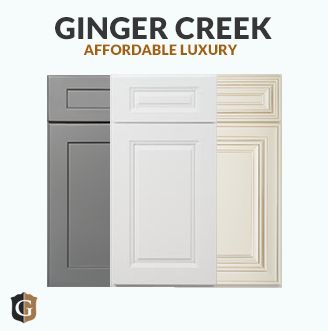 Their lines of cabinet hardware, kitchen organization solutions, corbles, posts, millowork, bathroom vanities, and more can be used to take your remodel to the next level. Interior design and home decor can be improved by using Hardware Resources products. You can find Hardware Resources at Builders Surplus in Louisville, KY, and Newport Ky, which also serves Cincinnati, Oh. We have a variety of their products in stock, ready to take home, and those that we don’t can be ordered with a very quick turn around time. They will ship directly to your home in a matter of days. If you have any quesitons regarding Hardware Resources, Cabinet Hardware, Corbels, Posts, Millwork, Bathroom Vanities, Ktichen Organization and more, don’t hesitate to ask. We will be happy to help you in any way that we can.